Project of the month - October 2018! 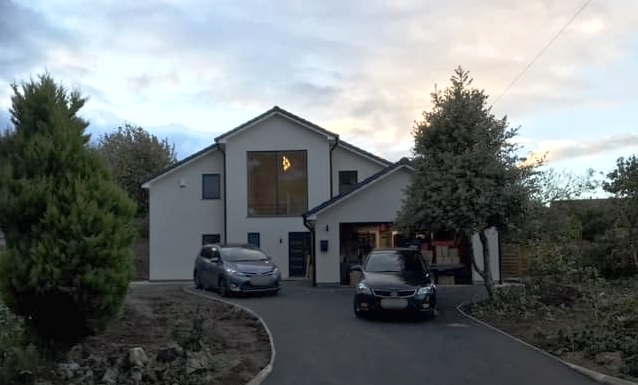 After six months of hard work from DPI Builders - this fabulous Menston new build is complete! Wow - incredible collaboration between MAS Design Consultants and DPI to create this gorgeous five bedroom home. Older PostFantastic contemporary extension completed!